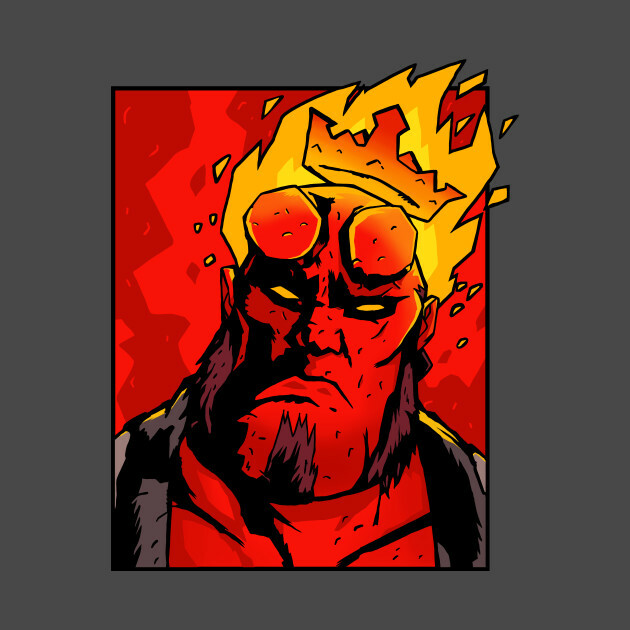 Hellboy T-Shirt by Demonigote. Show everyone that you are a fan of Dark Horse Comics Hellboy with this Notorious B.I.G. 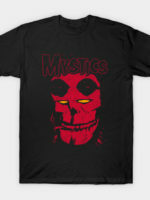 parody t-shirt. 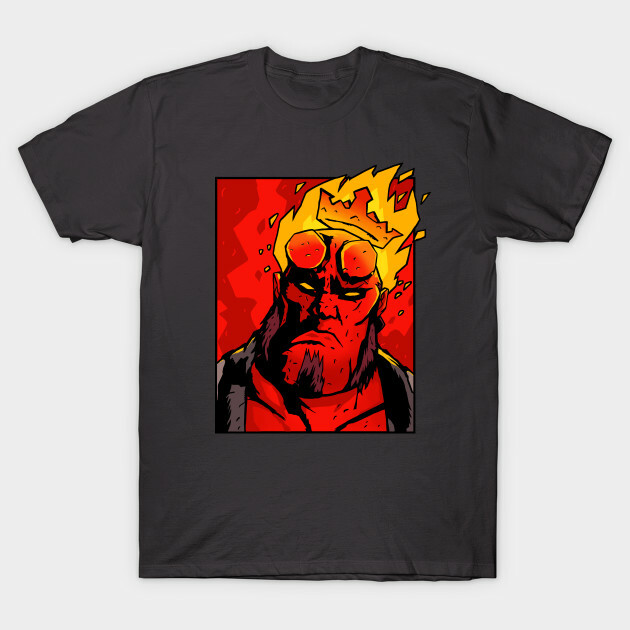 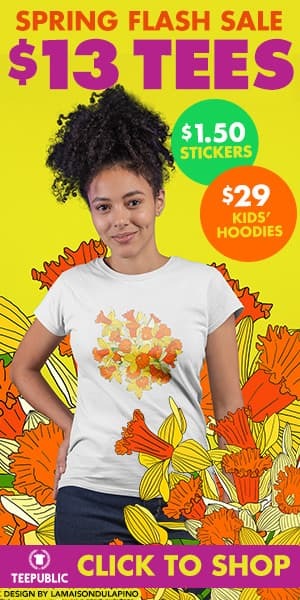 Artist: demonigote	Store: TeePublic	Tags: Dark Horse Comics, Hellboy, Parody, Superhero, The Notorious B.I.G.